WASHINGTON – Today the Patient-Centered Primary Care Collaborative (PCPCC) announced the recipients of its 2016 advanced primary care leadership awards. Paul Grundy, MD, MPH, FACOEM, will receive the prestigious Barbara Starfield Primary Care Leadership Award during the PCPCC’s Annual Awards Dinner on Nov. 9, 2016, the evening prior to its Annual Fall Conference. 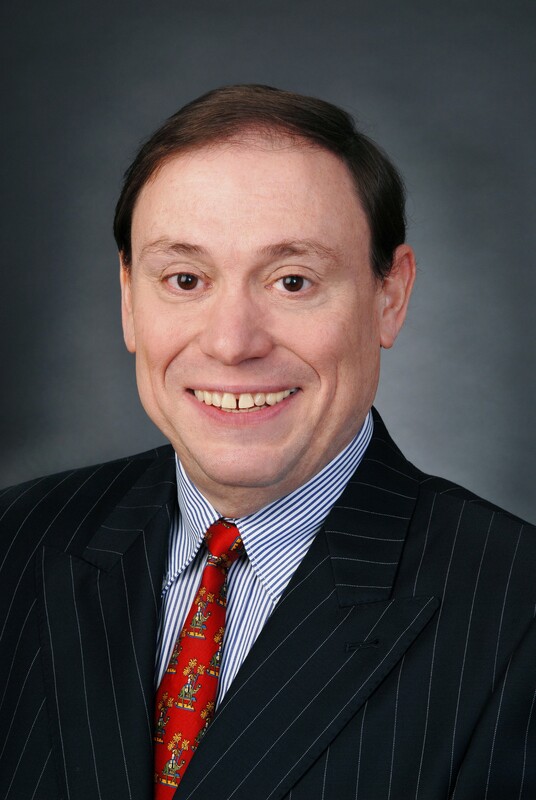 Dr. Grundy currently serves as chief medical officer and global director of healthcare transformation at IBM and is also founding president of the PCPCC. He has spent much of his career advancing the medical home concept nationally and internationally. The Barbara Starfield Award, sponsored again this year by Anthem, was established in 2012 to honor the work of Dr. Barbara Starfield, whose distinguished career at Johns Hopkins School of Public Health spanned more than five decades, and included seminal research that highlighted the critical role of primary care in driving health system transformation. In recognition of exceptional work toward advancing the medical home and person-focused care, the award was presented to Dr. Starfield posthumously in April 2012, to Dr. Richard Baron in 2013, to Debra Ness in 2014, and to Dr. Calvin Sia in 2015. “I am honored to receive this award that celebrates the incredible work of Dr. Starfield,” Dr. Grundy said. “We must continue to advocate for health system transformation that supports primary care and medical homes so that every person has access to this type of high-quality, patient-centered care,” he said. “It is an honor and a privilege to be recognized by the PCPCC, and to share this recognition with IBM, an organization that has supported my work (and this movement) for more than a decade." Salvatore Volpe, MD, will receive the Patient-Centered Medical Home Practice Award for his outstanding dedication to promoting a coordinated health care system that achieves improved quality and access at lower costs. Dr. Volpe’s unparalleled commitment to improving care is evident in how he created a patient-focused environment within his medical practice, as well as his relentless work as a physician champion in promoting the use of electronic health records and health information technology for quality improvement. 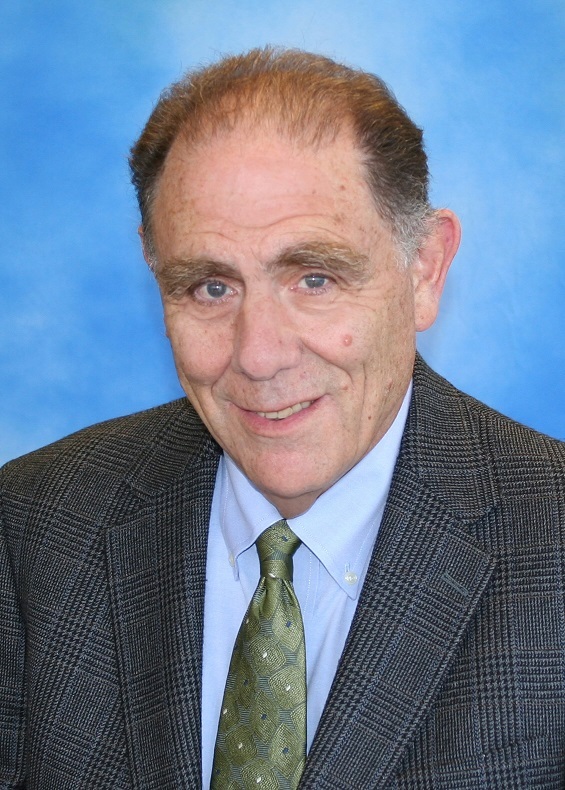 The PCPCC will also present Edward Wagner, MD, MPH, with the Primary Care Community/Research Leadership Award, recognizing his outstanding dedication to developing and disseminating health care innovations designed to transform the way care is delivered. Dr. Wagner created the well-known and widely used Chronic Care Model, and over the course of his career, he has worked to support high-functioning primary care teams to meet the quadruple aim: better care experiences, better population health, lower cost, and happier staff. Dr. Wagner currently serves as a senior investigator at Group Health Research Institute and director (emeritus) of Group Health’s MacColl Center for Health Care Innovation, which he established in 1992. The awards will be presented on Nov. 9, 2016 from 6 – 9 p.m. at the PCPCC’s Annual Fall Conference Awards Dinner in Washington, DC. Learn more about the event and available sponsorship opportunities. Editor's Note: To schedule an interview with Marci Nielsen or any of the award recipients, contact Amanda Holt, 202-640-1212, or [email protected].